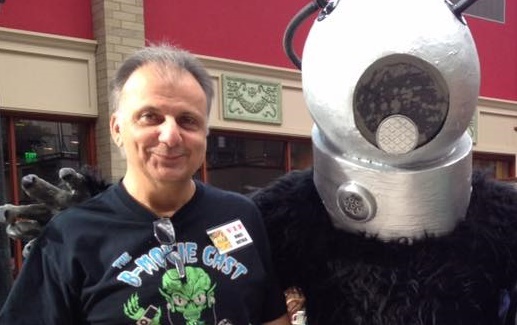 Monster Movie Kid and Kansas City Cinephile are beyond excited to announce that Vince Rotolo has been inducted into the Monster Kid Hall of Fame. Thank you to everyone who voted in this year’s Rondo Awards. Of course, we all wish Vince were still with us to celebrate but I know he has the best seat in the house with his beer and TV dinner ready to go. Without a doubt, Vince is the most deserving man to win this award. Without Vince, the B Movie Cast community wouldn’t exist, countless friendships never would have happened and so many movies would never have been discovered. 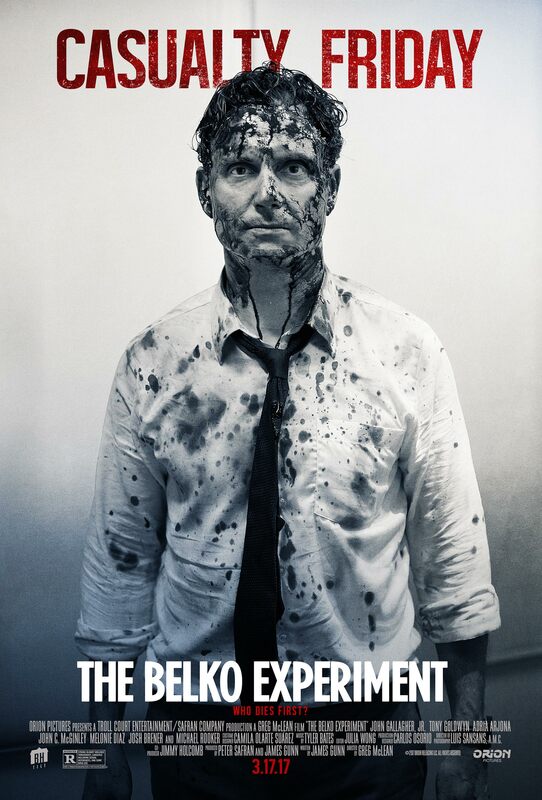 This week on episode 503 of the Dread Media Podcast, I offer up my thoughts on The Belko Experiment (2017)! Check out the trailer in case you missed this one at the theater. Dread Media is a podcast you should listen to each and every week, whether I’m there or not! When you do, tell ’em Monster Movie Kid and the KC Cinephile sent ya! This week on episode 502 of the Dread Media Podcast, I take a look at the bizarre and controversial 1971 flick from director Ken Russell, The Devils. 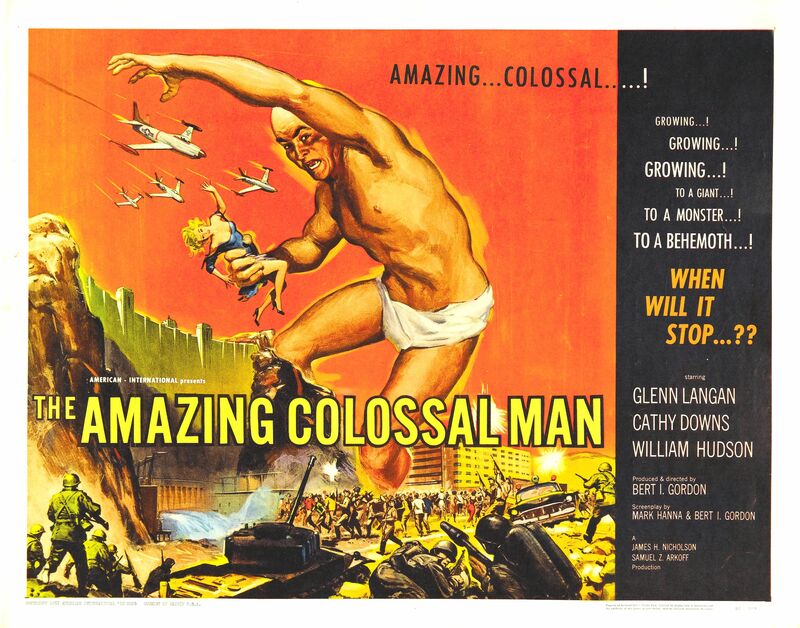 This month on episode 4 the Classic Horrors Club Podcast, Jeff and I offer up a double feature with a look at The Amazing Colossal Man (1957) and War of the Colossal Beast (1958)! Check it out and please let us know what you think! We’re always open to suggestions and feedback!